New Tetley Tea Coupon - Boxes Just 50¢ At Publix! 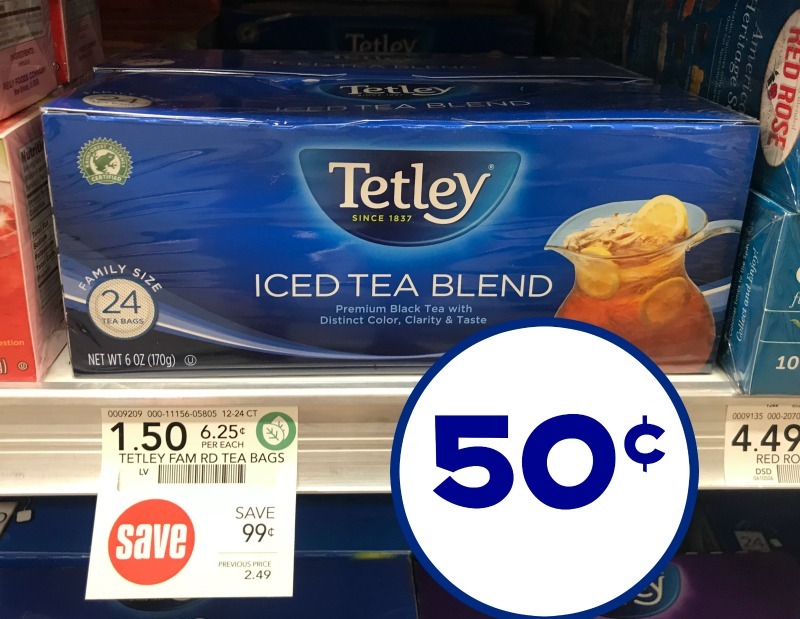 New Tetley Tea Coupon – Boxes Just 50¢ At Publix! A new Tetley Tea coupon popped up. 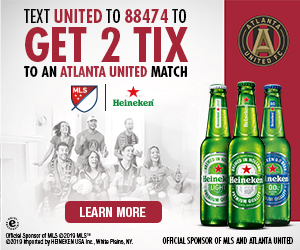 Print your coupon and pick up a super discount at Publix. Use the coupon to get the boxes for just 50¢ next time you shop! Now I have no idea how long this sale will last as it’s not in our ad…but I did take this picture on Wednesday. So, I would recommend shopping sooner rather than later. Previous Post: « Weekly Totals 7/13 – Share Your Savings!